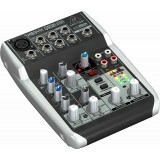 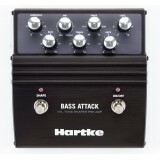 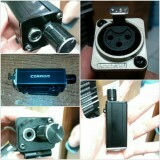 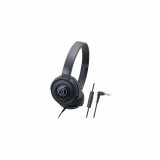 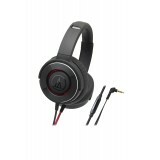 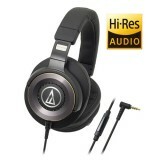 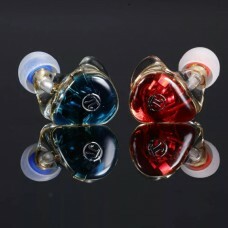 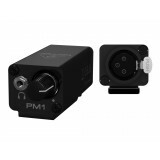 In-ear Monitor Amplifier with Dual Inputs, Mono/Stereo Switch, Volume Control, Balance Control, 1.. 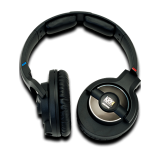 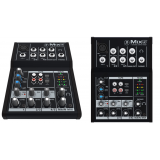 The Behringer Powerplay PM1 Personal In-Ear Monitor Belt-Pack features a locking XLR input and a ..
Mackie is a leader in many categories, the small format mixer being among the foremost. 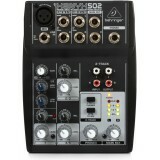 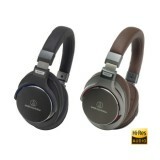 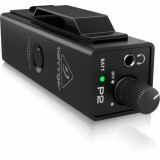 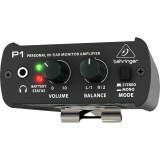 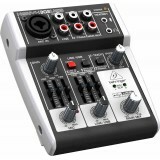 The Mix5 ..
Behringer Powerplay P2 Personal In-ear Monitor Amplifier Features: - Delivers crystal-clear,..